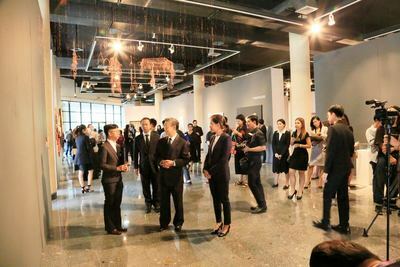 [R]EJecting Mantra Chapter #1 "The Enmeshed"
​วันพุธที่ 22 พฤศจิกายน 2560 เวลา 16.00 น. 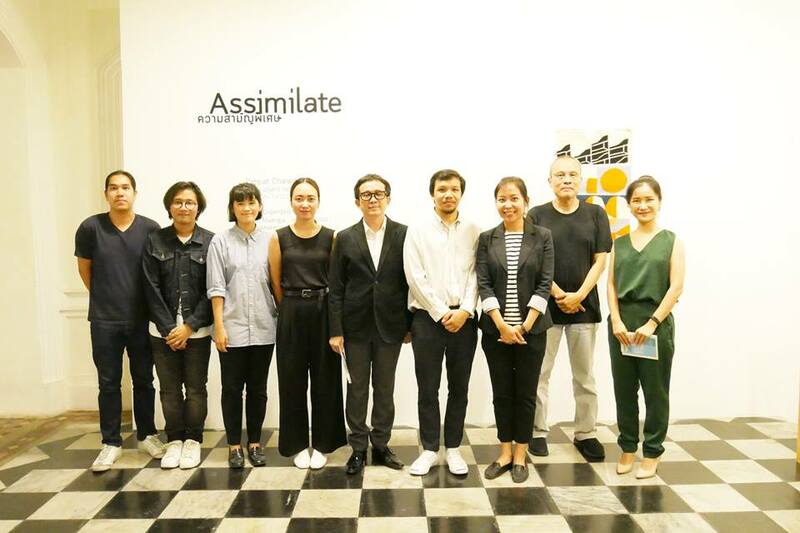 “Assimilate ความสามัญพิเศษ” art exhibition is a collaborative work of graduate students from Department of Art Theory, Silpakorn University, class 10, under the educational process of 215 426 Museum and Art Gallery Management course in M.F.A. (Art Theory) program. 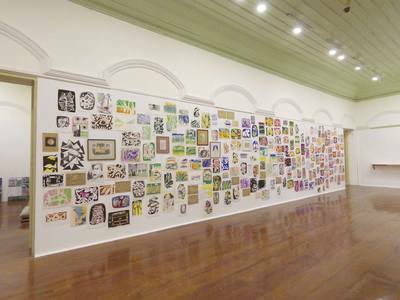 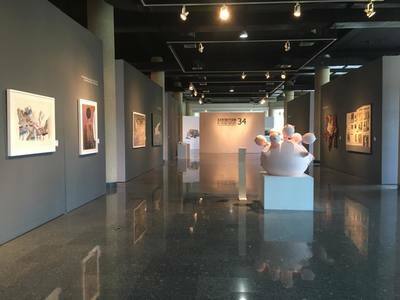 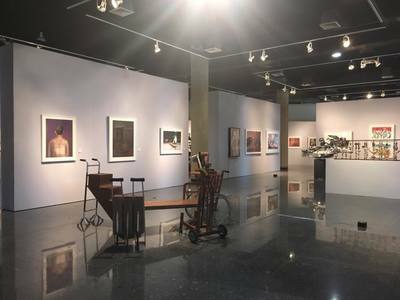 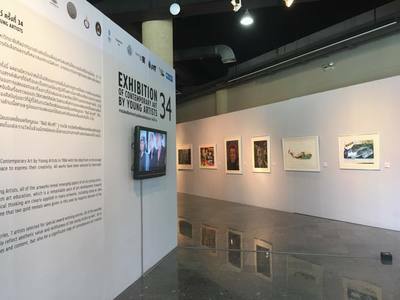 Annually, each art exhibition produced by graduate students is one of the teaching and learning methods which enables students to integrate the knowledge, adapt and adjust in their own exhibition effectively. 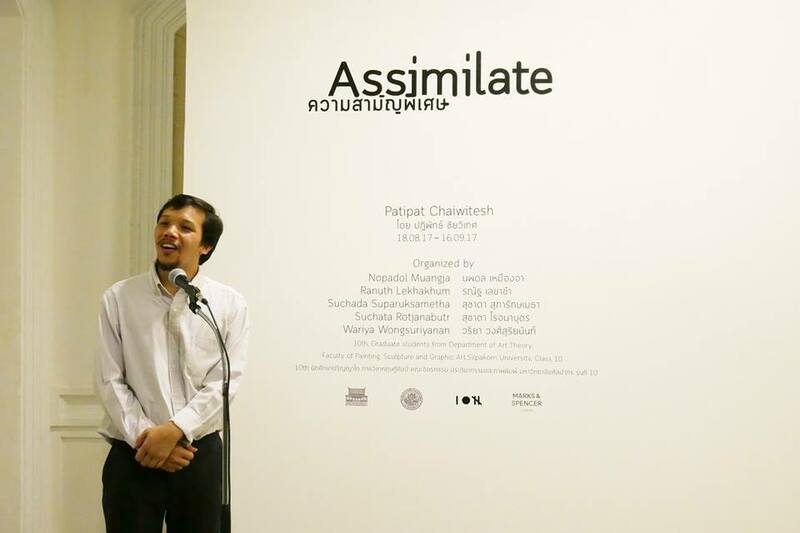 In this art exhibition, the collection of contemporary artworks by “Patipat Chaiwitesh” displays under the concept of cultural diversity. 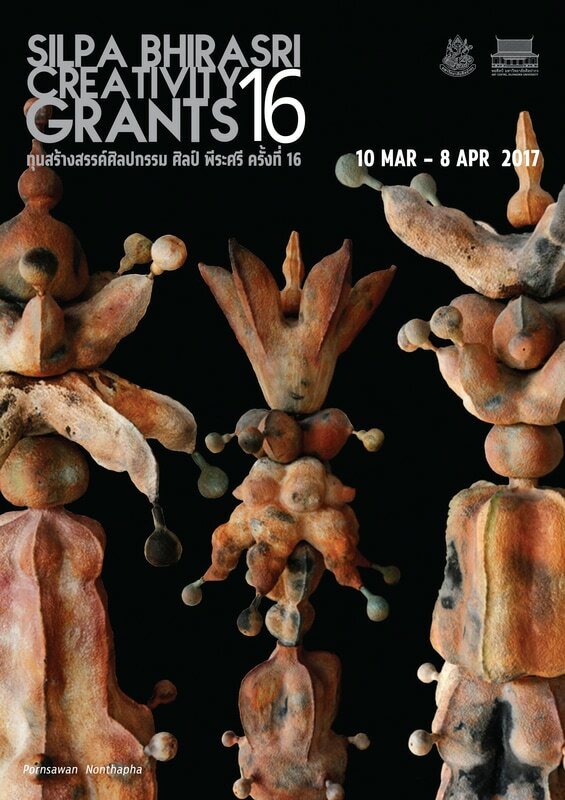 Using found objects, the artist expressed his ideas through the textile on the objects which he had seen their specific meanings. 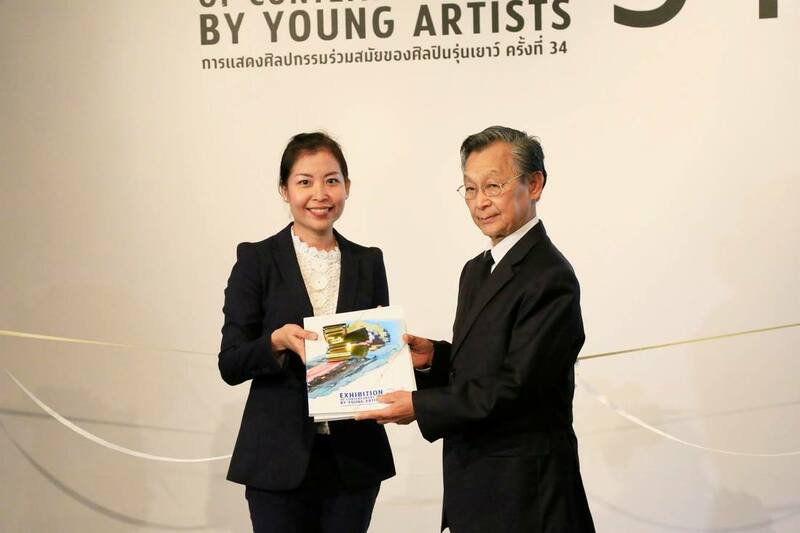 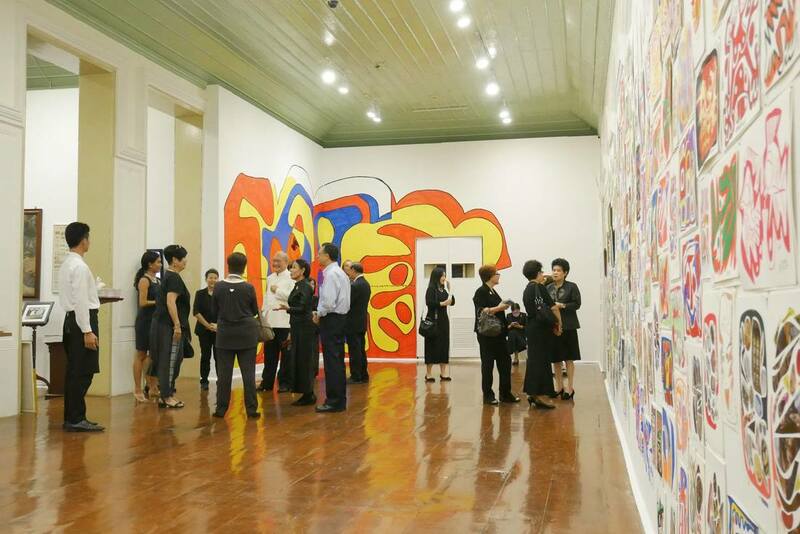 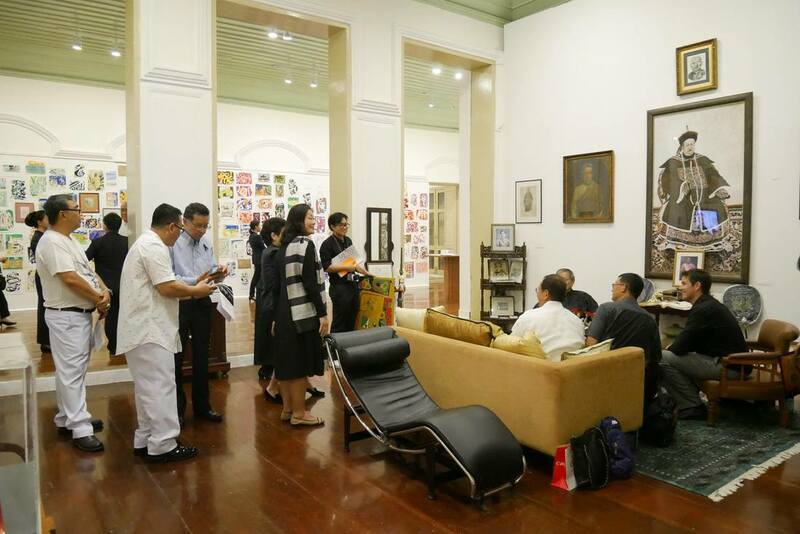 ​The 32nd PTT Art Exhibition "Following the King’s Footsteps"
พิธีเปิดนิทรรศการ วันศุกร์ที่ 10 มีนาคม 2560 เวลา 18.00น. 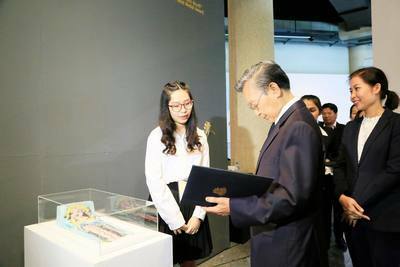 365 Days : LIFE MUSE (Model study for Nongpo community’s foreign labours). Organized by Baan Noorg Collaborative Arts and Culture, co-organized by the Art Centre, Silpakorn University, with official support by the Art Centre, Silpakorn University and Japan Foundation (Thailand). 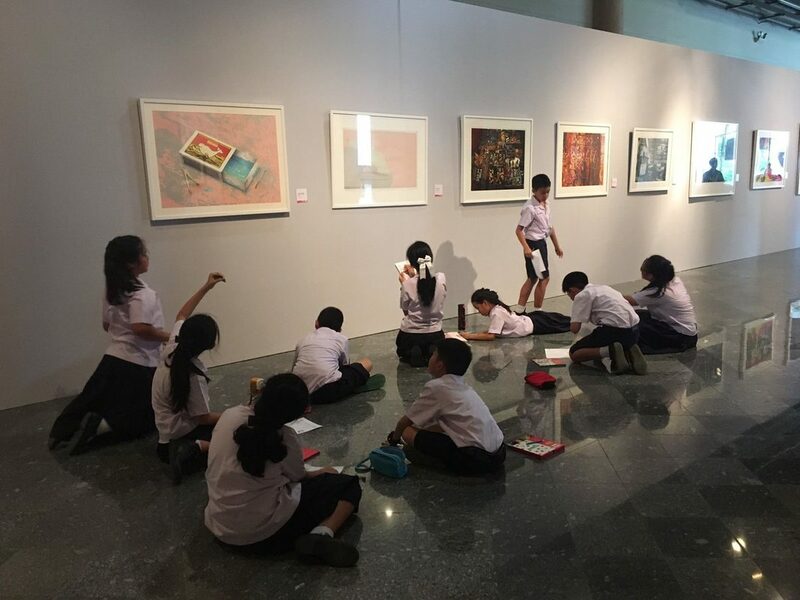 365 Days : LIFE MUSE (Model study for Nongpo community’s foreign labours) is DAY OFF LABoratory # 2, an interdisciplinary and collaborative art project by Baan Noorg Collaborative Arts and Culture, 2015-2016. 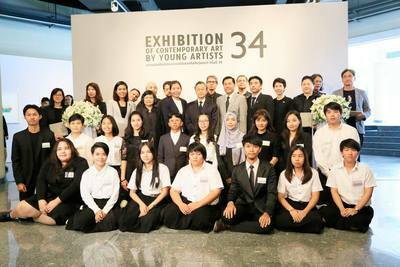 There are 22 artists and researchers - Thailand based, Asean and international from 11 countries, participated in the project. 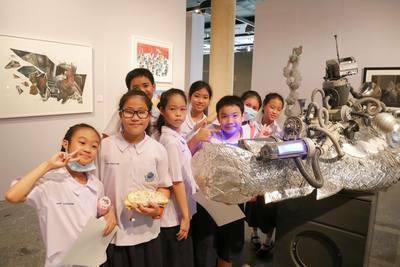 Its main programs include: Residency program in Nongpo community, Artist talk program, Exhibition & Forum at the Art Centre of Silpakorn University, Bangkok. 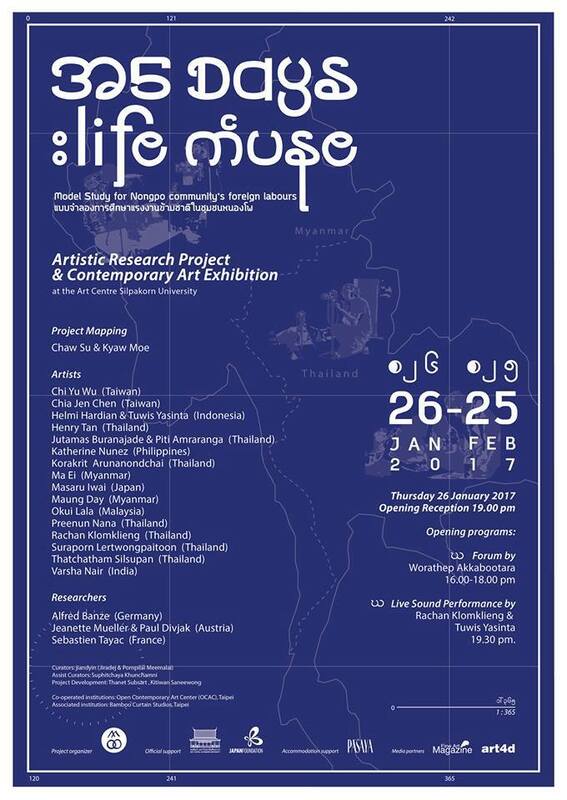 365 Days : LIFE MUSE project aims to be an artistic platform that generate understanding and awareness among human while living in multi-cultural sphere, under "the nondiversity of the diversity in culture" issue. 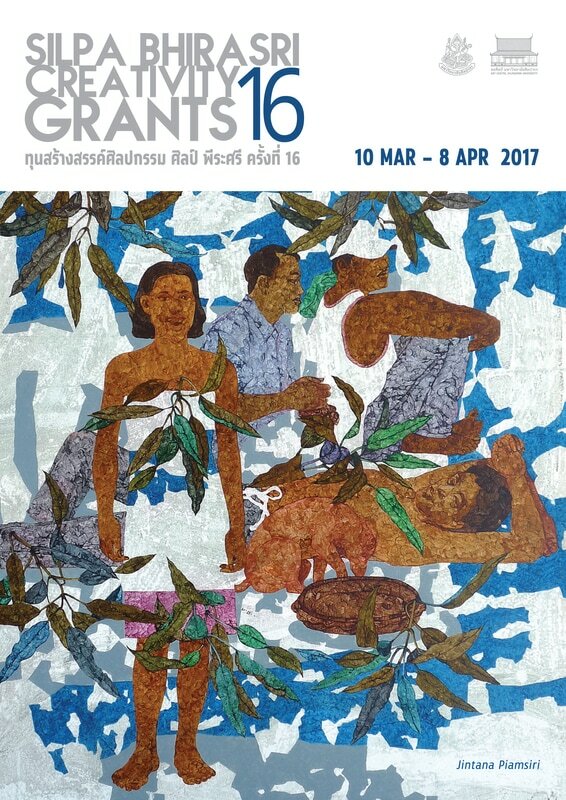 The project open called and invited one Myanmar couple who are foreign labours in Nongpo community to participate and live in project’s residence for one year. 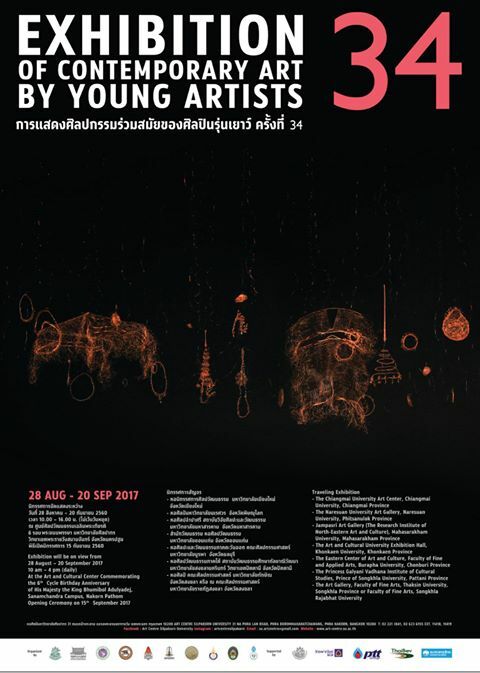 Over 365 days, participated artists have developed alternative learning process, diverse forms of collaborations with the Myanmar couple. 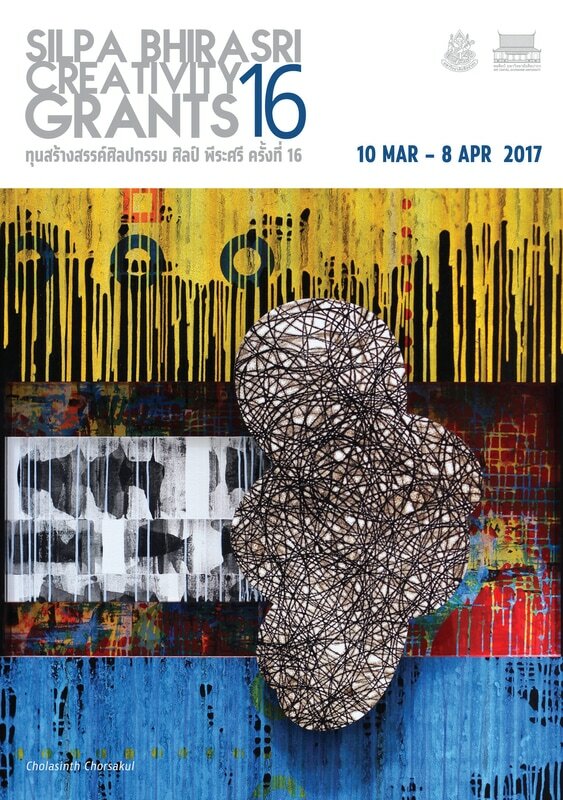 There are 10 sessions of artist in residence where each 2 artists are accommodated to develop work or research development within 3 weekends.